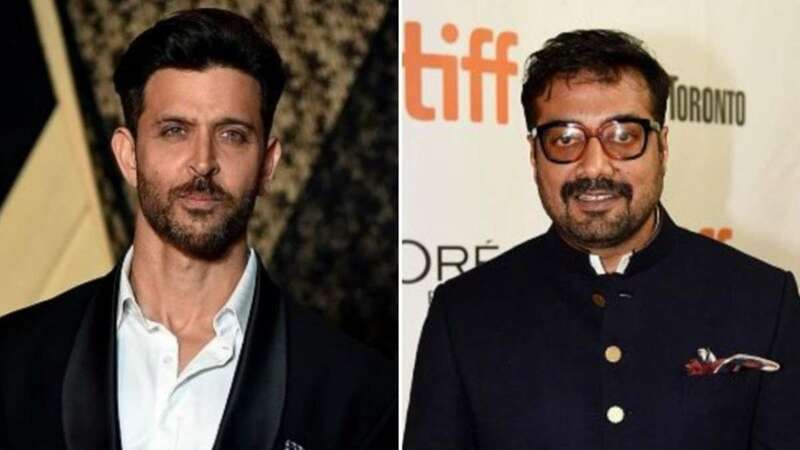 New Delhi : Director Anurag Kashyap has agreed to take care of the post-production work of Hrithik Roshan's upcoming movie 'Super 30'. The film's work had come to a halt after its director Vikas Bahl stepped out following the Me Too allegations against him. According to a media report, Anurag Kashyap said that he has taken over the film out of responsibility and only after Bahl himself agreed to it. 'Super 30' was earlier slated to release on January 25, but with a delay in the post-production works, the makers have now decided to release the movie on July 26. Super 30 is a story of real-life Indian mathematician, Anand Kumar from Bihar, who launches a programme called ‘Super 30’ to help 30 IIT aspirants crack the entrance test. Expressing his excitement for the film, Kumar had earlier told Mumbai Mirror, “I trust Vikas Bahl with my life story and I believe that he will make a heartfelt film. I am a rooted guy so I feel some level of an emotional quotient is required to live my life on screen. I have seen that in Hrithik – on and off screen. I have full faith in his capabilities”.